Women, predominantly separated from the mechanisms of representation, are identified by often pernicious images created by others. 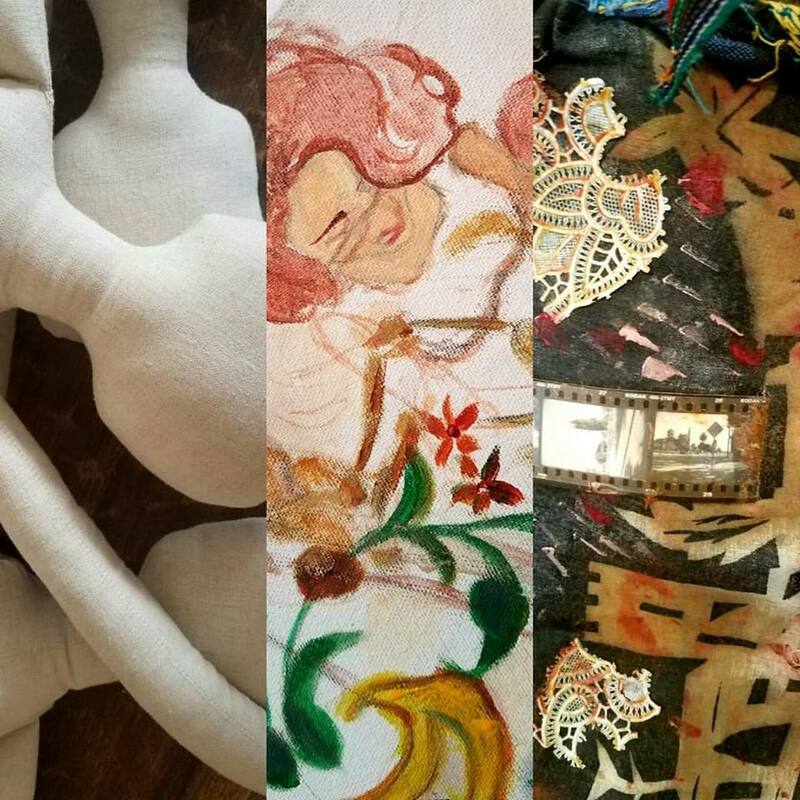 In celebration of Women’s History Month, Avenue 50, a female led space, presents a group show representing women by women. Curated by Marissa Magdalena, Las Chingonas explores universal themes of femininity through visual art and personal narrative. Join us at 7pm on the 11th for a special cleansing performance by artist, Aida Lugo and hors d’oeuvre by El Pirata D’Córdoba.